Creggs 34, Connemara RFC 17.
his was a much tighter game than the scoring indicates. Connemara came with seasoned players and from the off they got their game plan working. A series of hard one off carries at the Creggs defence saw them drive into Creggs territory and resulted in a penalty in front of the posts. 3 0 to Connemara and suddenly the home team knew they were in a match. The Creggs lads got themselves organised and began to get control of the game. A series of hard drives by the pack and some astute game management by Shane Purcell and Ronan Dowd at half back brought Creggs within sight of the Connemara line. Brian Diffley then showed his strength and power and he burst through to score a vital try. A few minutes later Eoghan Coyle repeated the trick racing nearly the length of the field to score in the corner. From then on Creggs were in command and began to pass the ball and make inroads but Connemara were heroic in defence. Time and again halting Creggs attacks. However with half time approaching a beautiful backs movement put Martín Quinn in space on the wing and he scored the third try. Creggs looked comfortable and seemed to be in control as the ref indicated that time in the first half was nearly up. A loose defensive kick was snapped up by Connemara and they punished the home team for their lack of concentration. They converted and went into the break trailing by nine points. The second half started at a frantic pace as Connemara gathered the kick off and launched an attack great handling and a missed tackle saw them score in the corner. Game on! At this stage Creggs were rattled but Danny Arnold showing why he was a youth international scored a brace of tries both converted and Creggs seemed home and dry. David O Gorman crossed the line following a great drive by the pack but the referee couldn’t see the grounding and the chance was lost. Connemara continued to fight but fresh legs from the Creggs bench saw the home side hold on. 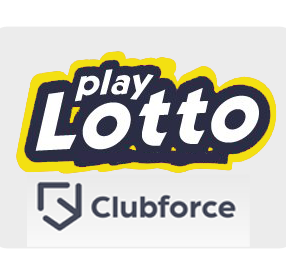 James Mulrooney, Paraic Gaffey, Brian Coady, Jamie Ryan and Rooney Gunn made their Under-20 debuts and Rian Beisty and Jason Hoare also returned after missing the season through injuries. Creggs will now play Corinthians RFC in the Cup Semi-Final this Sunday at 1pm in Creggs. The winners of that will play the winners of the other Semi-Final between Ballina RFC and Ballinrobe RFC. 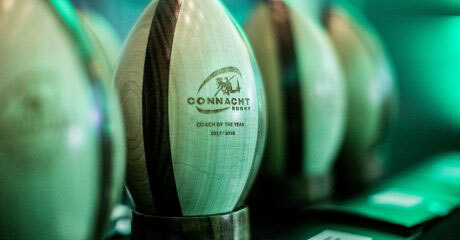 For the second year in-a-row, Creggs RFC has been included in a short list for Connacht Club of the Year. The other two club on the list are Ballina RFC (last year’s winners) and Sligo RFC. Well done to everyone in the club that are working so hard on and off the field to achieve this recognition again this year. Also great congratulations to our own Brian Diffley, who has been shortlisted for Connacht Junior Player of the Year. Finally, CBS Roscommon’s Schools Rugby breakthrough this season is shortlisted for: ‘Moment of the Season’. 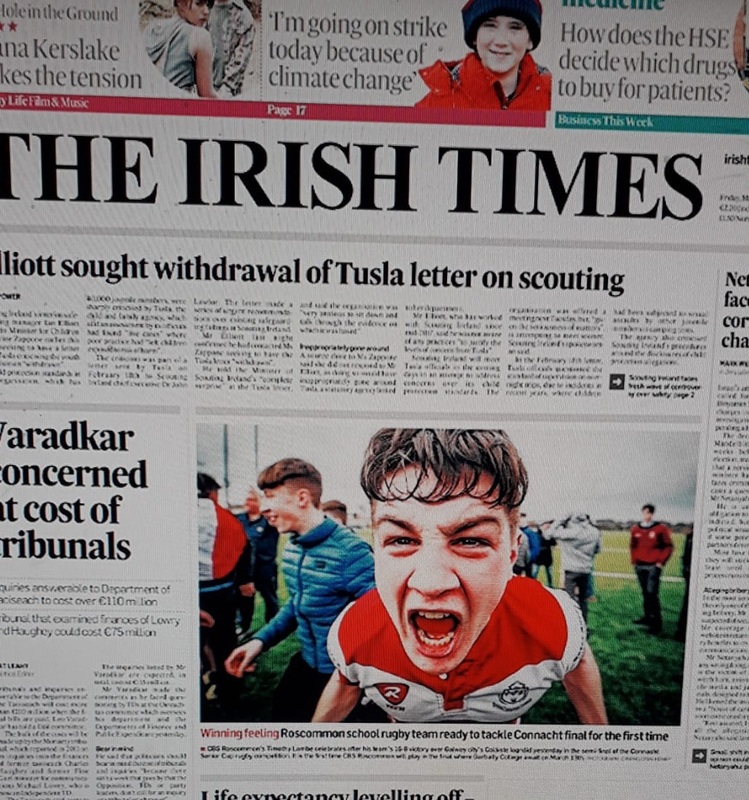 That great picture (from Inpho Sports Photography Ireland) of Tim Lambe celebrating their victory in the Connacht Rugby Senior Schools Semi-Final made the front page of the Irish Times and front of the Irish Independent’s sports section, in addition to other national and local media. The sold-out 2018/19 Connacht Rugby Awards Dinner take place at the Salthill Hotel on this Saturday night (April 13th) and will recognise the achievements of players, clubs, coaches and referees across a wide range of grades in the province. Ballina RFC 14, Creggs Rugby 24. 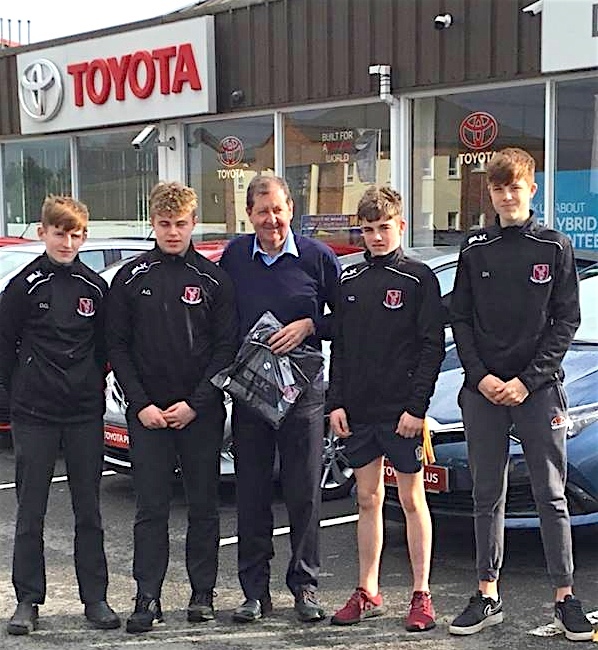 Played in glorious conditions in Ballina last Sunday morning the Creggs Under-18’s team advanced to a Connacht Final with a very impressive victory against a fancied home team. Creggs Under-18’s in Ballina (three players missing from the team picture). A try from Tim Lambe after some strong work from his forwards opened the scoring for the visitors and Creggs were good value for their lead. But this was a game that the defences were on top for large periods and at half time Creggs led 5-0. After the restart, Creggs struck again when from a scrum on their own 22 the ball was kept alive beautifully on the blind side for Lambe again to strike in the corner and Mark Purcell added ta good conversion. Ballina showed great character to lift their game and scored a converted try under the posts on 50 minutes, following several phases of play to make the score 12-7 and the contest was very much in the balance. However it was Creggs that had another gear and two quick tries (one converted from out half Mark Purcell killed off the game as a contest which ended with a victory for the Creggs lads by a margin of 24-14 and a place in their second Connacht Final scheduled for this month. The first of these, the Connacht League Final is on this Sunday. 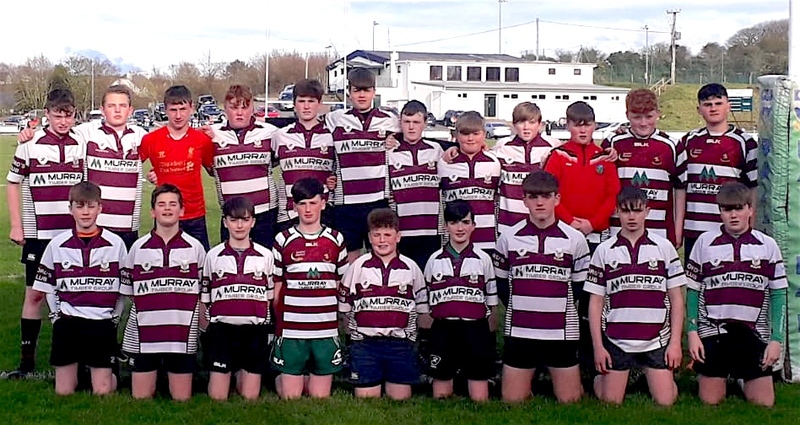 Creggs Rugby: Tom Farrell, Roddie Mc Guinness, Eric O Doherty, Aodha Hession, Mark Purcell, Lorcan Maher, Ethan Glennon, Conor Rohan, Ronan Lambe, Jack Tucker, Ben Finnerty, Tim Lambe (Capt. ), Jack Hanley, Micheal Beirne, John McDonnell, Ryan O’Keeffe, Jonathan Whyte, Amaury Duarte, and Erin Coyne. N.B. 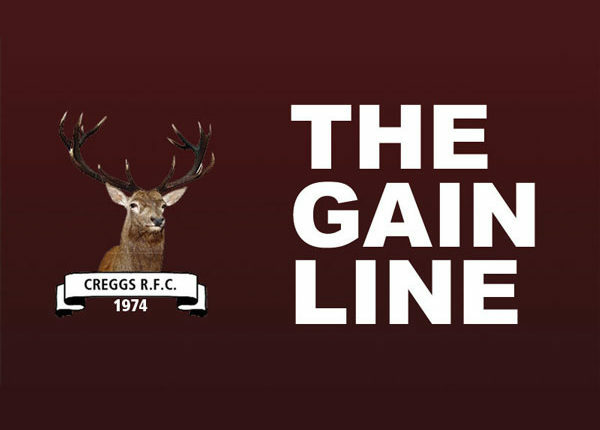 – Always check CreggsRugby.ie for any late changes to fixture dates and KO times.